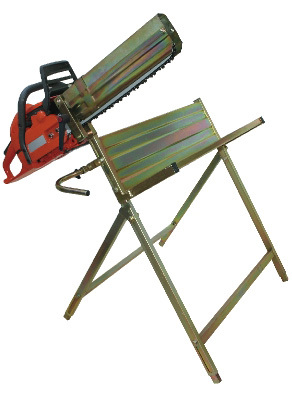 For a demonstration of this product, please click on this link http://www.portek.co.uk/logmaster.html. Delivery of this item is FREE to mainland UK destinations (Highlands and Islands extra) Please allow three/five working days for delivery. 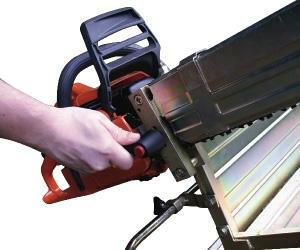 Please note that the Portek Sawhorse is only available from us for this price when ordered online.